Sad news Thursday night: Harrison Ford was involved in a plane crash on Thursday and that left him in critical condition. 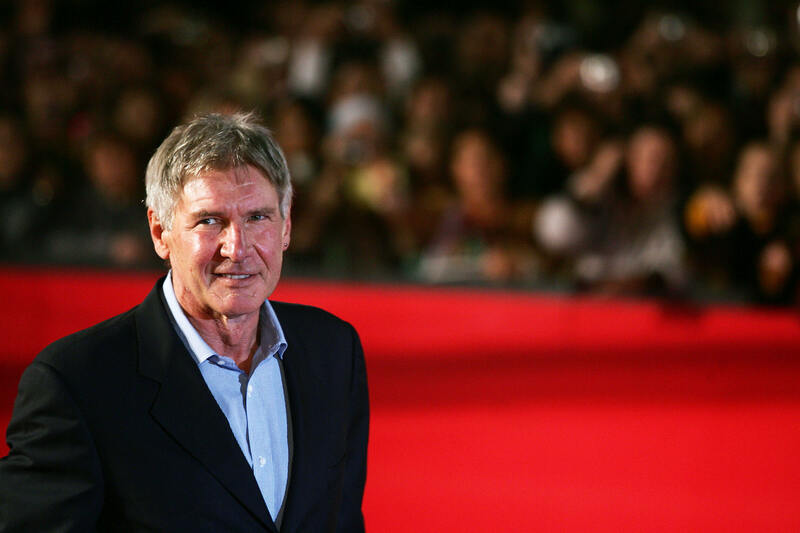 Thankfully, Ford's condition is confirmed by his son to be OK — but this is still terrifying news, especially considering that Harrison Ford has crashed his plane before. So, what happened this time? Reportedly, a mechanical malfunction caused Ford to crash land onto the Penmar Golf Course in Venice, CA, and he has since been taken to a Los Angeles hospital. According to Variety, Ford walked away from the scene of the accident and was the only person aboard the small vintage aircraft. Ford may be most widely known for his long-running career as an action star in classics like Indiana Jones, Blade Runner, and Star Wars, but he doesn't just play a high-flying, adventurous leading man in his movies: Ford is also a licensed private pilot with a passion for flight and over 20 years of flying experience. Ford is the proud owner of "11 private planes including a G4 jet", which he reportedly keeps at Santa Monica Airport. Unfortunately, Ford's experience hasn't made him immune to the inherent dangers involved with piloting an aircraft, like unexpected high winds and hazardous environmental condition. Previously, he was involved in a small plane crash back in 1999 and again in 2000, but was fortunately able to walk away from both accidents without significant injuries and seemed undeterred by the incident. Ford reportedly described the plane accident during an appearance on Inside the Actor's Studio saying, "I broke it." Similarly, when asked about a previous helicopter accident during a conversation with National Geographic , Ford said that despite several close calls, he wasn't going to give up flying anytime soon: "I was with another aviation professional and neither of us was hurt," Ford said. "Both of us are still flying." The helicopter, however, "wasn't quite intact." Ford's past accidents haven't weakened his tenacity or deterred him from pursuing his interest in flying. Considering his passion for it, it doesn't seem likely that Ford will give up flying anytime soon. Best wishes to Ford in his recovery!